It seems like every new wireless speaker on the market comes with a voice assistant now. Since 2014, when Amazon announced the Echo, the idea of a smart speaker has taken the gadget world by storm. Apple has finally thrown its hat into the ring with the release of the HomePod, leaving us to wonder which smart speaker is the best smart speaker. So we tested them to find out. While regular speakers just play music, smart speakers bring a wider range of considerations to the table. If the speaker is poorly designed and hard to use, you'll hate it. Sound quality, of course, is very important - but it's not quite paramount. And if doesn't do the smart stuff well, you might as well get a regular speaker. 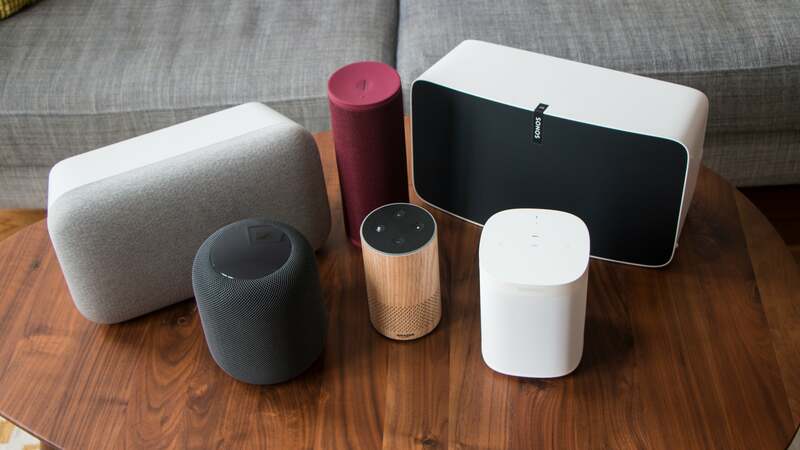 So after we reviewed the HomePod, we put it to the test against an array of other smart speaker systems, including the Amazon Echo, the Google Home Max, the UE Megablast, the Sonos Play:5, and the Sonos One. You might be surprised by who came out ahead. Before you even listen to a smart speaker, you're paying attention to the design. This thing is going to live in your house, so it should be pretty. But it should also be easy to use and functional. The balance between form and function knocks a lot of speakers out of contention. The Amazon Echo is just ugly. 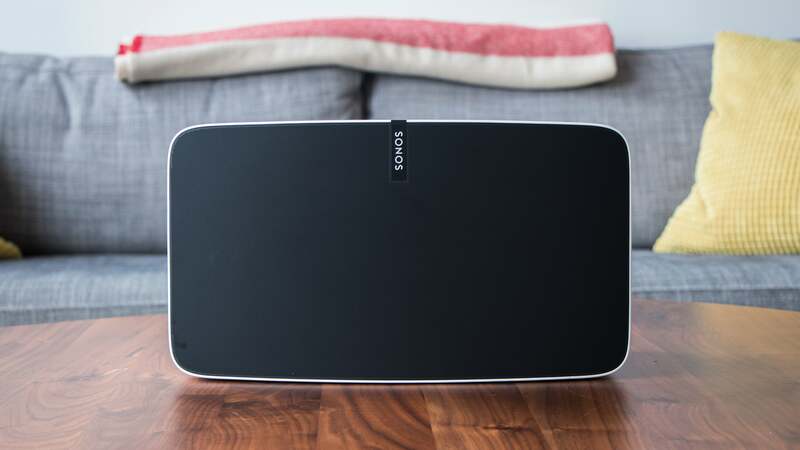 The Sonos Play:5 needs a facelift and doesn't have a voice-powered assistant on board. The Google Home Max is handsome, but too big. 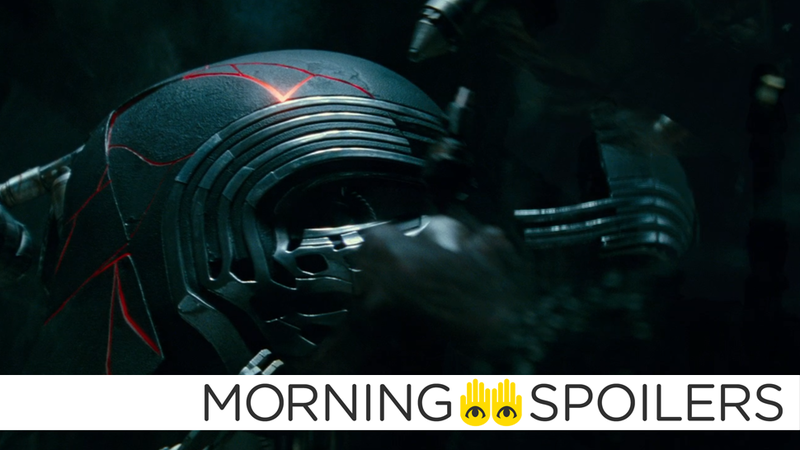 The HomePod looks great but has no auxiliary input. Sonos One is sleek as hell, but not quite our favourite. Out of all the speakers we tested, the UE Megablast has our favourite design. 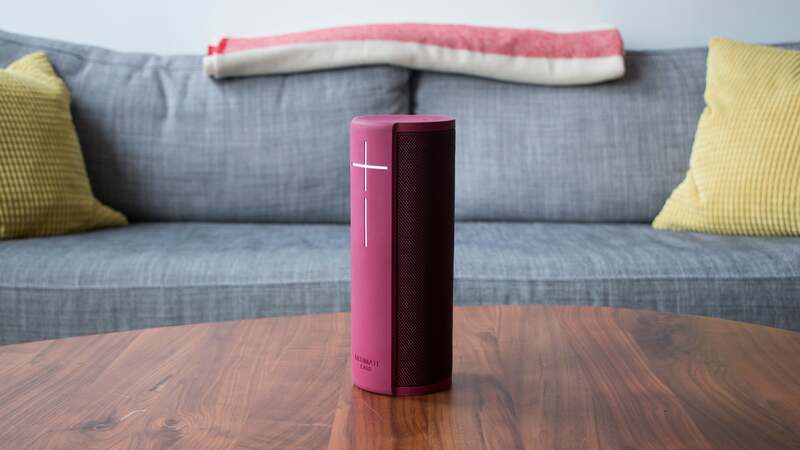 Not only does the speaker look and feel great, but it's also portable and wonderfully durable. You can throw it across the room without breaking it or even messing up your music. You can also throw it in a swimming pool because it's waterproof. Yes, yes, audio fidelity is super important for any speaker. However, with the new smart speakers on the market, you'll encounter a familiar trade-off with size and sound. Based on simple physics, bigger speakers tend to offer better bass, because the subwoofers can simply move more air. Small speakers, meanwhile, tend to struggle with loud volume. That's part of why the Amazon Echo immediately loses. (It also generally sounds bad.) Meanwhile, the bigger Google Home Max is too bass-heavy, and the portable UE Megablast sounds good but not extraordinary. The HomePod is special, especially when it comes to the quality and clarity of the bass. It won't rattle your teeth out of your head, but you'll immediately notice how well the HomePod carries low frequency sounds. The highs are also great thanks to seven tweeter wrapped around the bottom of the speaker. However, the midrange seems to be missing completely. That's where Sonos steps in. The Sonos One provides well balanced sound that can fill a room, while the Sonos Play:5 is a big booming party factory. The bass in either speaker doesn't have that almost remarkable quality of the HomePod, but on the whole, the Sonos tuning will sound better for most people. Let's get this out of the way: Siri is not very smart on the HomePod right now. For whatever reason, Apple decided to limit its capabilities to stock apps like Calendar, Weather, and Messages. So you can send a text, but you can't search the web. You're also limited to using Apple Music or iTunes if you want to control music with your voice. You can use third party services like Spotify over AirPlay only, as the HomePod does not have Bluetooth. Pretty dumb right? Speaking of dumb, the Sonos Play:5 doesn't have a voice-enabled assistant at all. It can sort of be smart if you link it to a Sonos One or another smart speaker like an Amazon Echo Dot or a Google Home Mini. But since it's not an all-in-one solution, it was the first speaker to get eliminated in this battle. The HomePod also falls short on compatibility with other gadgets in your home because it only works with newer HomeKit-enabled accessories. Speakers with Amazon Alexa work with the most number of devices, while those with Google Assistant are a close second. That leaves you with the choice between Amazon Alexa or Google Assistant on the other smart speakers. 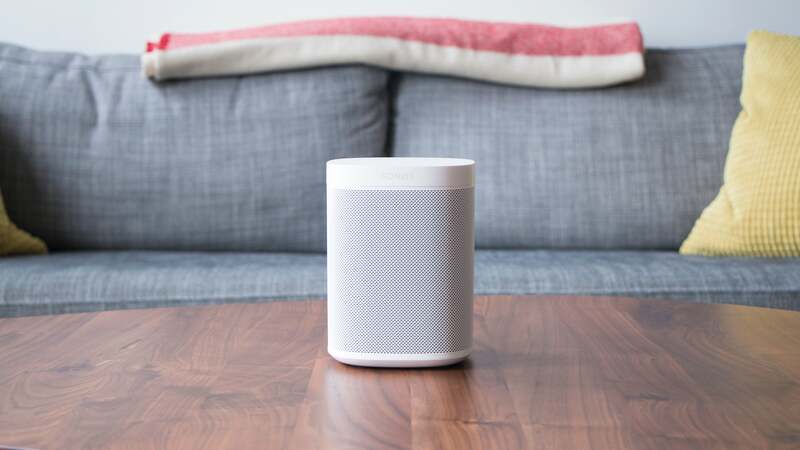 The exception, however, is with the Sonos One, which already offers Alexa and plans to add Google Assistant later this year. At that point, you get the best of both worlds. That means the Sonos One offers the most versatility and functionality for now. If every gadget you own and every service you pay for is made by Apple, you might love the HomePod. It really is a remarkable speaker with a unique sound. Siri is also a unique assistant in that she can't do that much. I mean, hey, you might be into that! But for most people there's a better solution. Go Sonos, my friend. The original wireless speaker brand still makes excellent speakers that sound terrific. And the way the company is offering an open ecosystem when it comes to artificially intelligent assistants is truly fantastic.